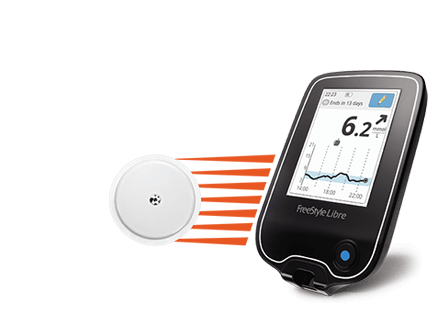 *Scanning the sensor to obtain glucose values does not require lancets. 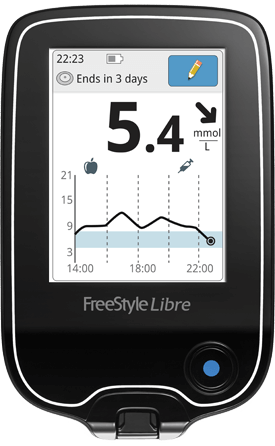 **A finger prick test using a blood glucose meter is required during times of rapidly changing glucose levels when interstitial fluid glucose levels may not accurately reflect blood glucose levels, or if hypoglycaemia or impending hypoglycaemia is reported but the symptoms do not match the system readings. 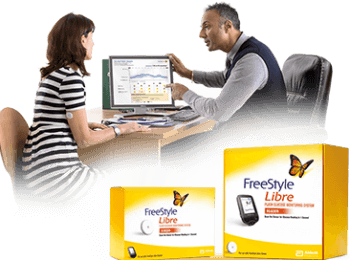 Find answers to your FreeStyle Libre system and NHS availability. Diabetes is a lifelong condition where the amount of glucose in your blood is too high due to your pancreas either not producing any insulin, or not enough insulin, to help glucose enter your body’s cells – or the insulin that is produced does not work properly (known as insulin resistance). Diabetes doesn't have to stop you from living the life you want. 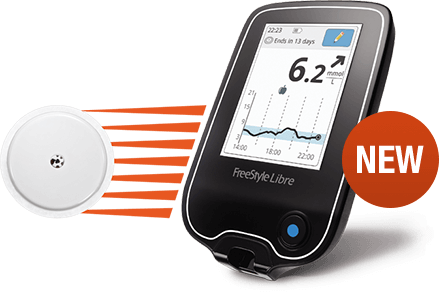 With help from your health care team and careful management, you can be in control of your diabetes and ensure it doesn't control you - allowing you to stay healthy, active and live life to the fullest.